The Cambridge Analytica and Facebook controversy continues to make headlines. It's been revealed that Facebook is under investigation by the Federal Trade Commission, examining whether Facebook violated its terms by giving Cambridge Analytica data without users' knowledge. Facebook is trying to repair the damage. 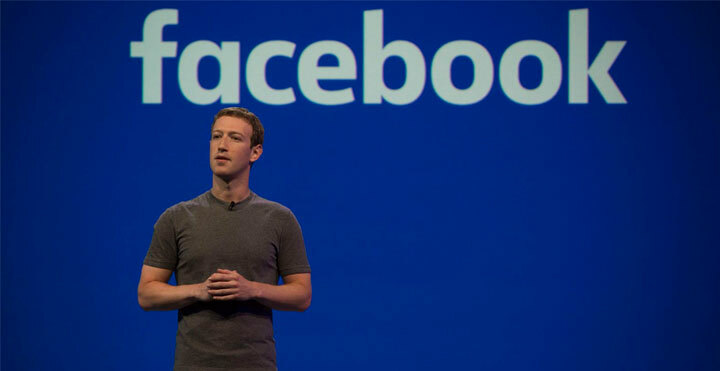 CEO Mark Zuckerberg took a rather long time to respond to the allegations, but the company has now said it will audit all apps that had access to user information before 2014, which was when it “dramatically limited” access to the platform's data. Zuckerberg also eventually posted an apology on Facebook, and followed it with print adverts in UK and US newspapers featuring the post's content, which included “This was a breach of trust, and I’m sorry we didn’t do more at the time. We’re now taking steps to make sure this doesn’t happen again." Still, the people are hitting them where it hurts - Twitter. The backlash of the scandal has led to the hashtag #DeleteFacebook appearing more than 10,000 times on Twitter within a two-hour period last Wednesday, and over 40,000 times last Tuesday - though it's unclear how many people have actually hit delete on their accounts. For now at least, marketers aren't pulling the plug, given Facebook's hyper-precision targeting and huge reach across multiple platforms. But if users really do start leaving for good, it's likely advertising investment will follow. Power to the people! 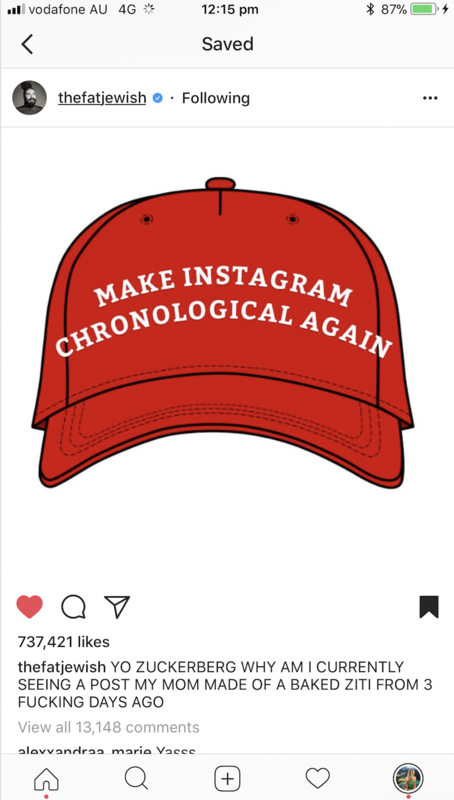 Instagram's unpopular algorithm change in 2016 moved the platform from reverse-chronological order to serving up older content the platform deemed interesting to users. Now, as a result of feedback (i.e. more moaning on Twitter), Instagram is looking at a number of updates. In a blog post, the app explained that it's testing a "new posts" button, which will allow users to refresh their feeds manually so they don't get automatically bumped to the top of the feed. The platform has also said it will once again prioritise recentness over various other metrics. I, for one, support the movement. If not in politics, it's reassuring to know at least the president of pretty pictures is listening to us plebs. Hats off, everyone, we've won! In another update users have pushed for, the platform now allows us to add links to other accounts or hashtags in their profile rather than showing up as plain text. About time. In 2016, Instagram tested a “shoppable post” feature that allowed brands to add links to images so users could purchase products directly on the app. It was expanded to businesses across the US last year, and is now being rolled out in eight international markets - UK, Canada, Brazil, Australia, Germany, France, Italy, and Spain. Not only will it allow local retailers to sell via the platform, it will open up new markets to global retailers and ecommerce platforms that have so far been restricted to selling via Instagram in the US. Not one to be outdone by its little brother, Facebook has also introduced three new advertising tools. It's added store sales optimisation to its offline solutions, which allows retailers to use machine learning to target those most likely to make purchases in their stores. It has also enhanced Canvas (its full-screen ad experience built for bringing content to life on mobile) with the addition of tabs that will bring personalised catalogs to users. 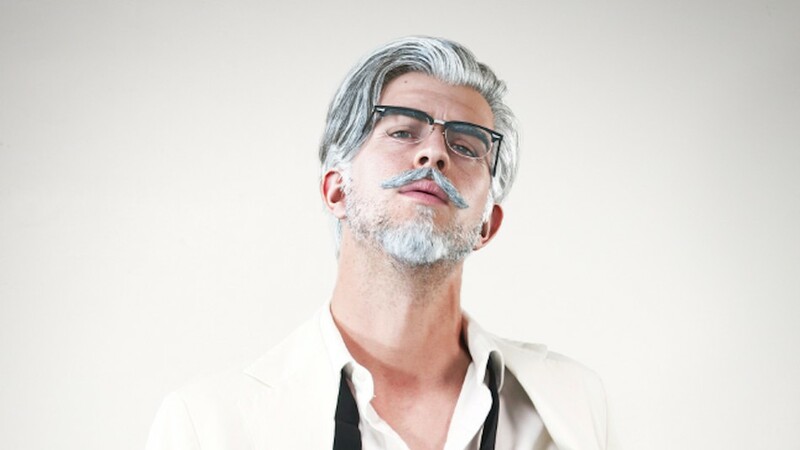 Finally, brands can now incorporate category-level images into their dynamic ads. This will help reach people earlier in their purchase journey, while they're still browsing categories but not necessarily specific products. Facebook is testing new products aimed at creators on the platform. An Android version of the Facebook Creator app (currently iOS only) is said to be on the way "soon" as well as a creator-focused version of Rights Manager - an intellectual property protection tool. The platform is also testing a way to highlight creators’ top stalkers fans by displaying badges next to their names and adding their names to fan leaderboards. 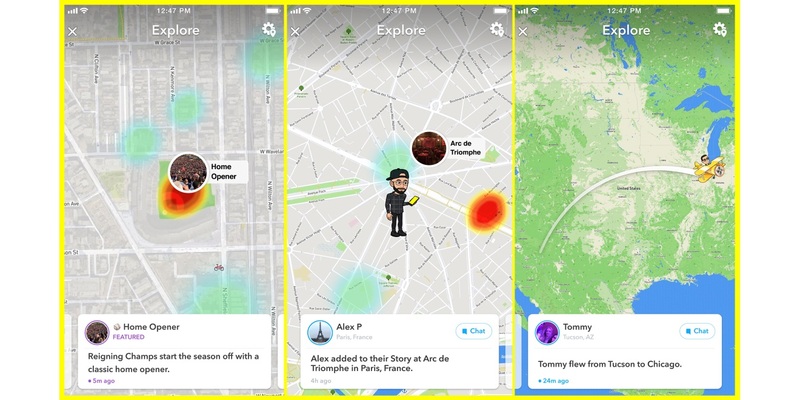 Speaking of stalking - Snapchat has introduced Map Explore, which will help users keep track of where their "friends" are visiting via Snap Maps. Only one status update is available per user at any given time, and they can be viewed for up to 24 hours, after which they will, in true Snapchat form, disappear from the Snap Map. Will this feature be as abused as Facebook's Check Ins? If I can tell you where all my friends have eaten and worked out by next month, the answer is yes. While they're tracking our every move, Snapchat may as well look to profit from it. Cue their version of location-based advertising. The platform has acquired a couple of location-focused firms, Placed and Zenly, and is making its 'Snap to Store' feature available to all brands, which will track when shoppers who saw an ad on the platform then visited a store. Location is a notoriously tough nut to crack - even the mighty Facebook hasn't managed it - but Snapchat thinks it can do better, putting “significant engineering resources” into location across advertising, revenue, content, and product teams. Instagram, Facebook, Snapchat, who's left? It's LinkedIn of course! Not to be left behind in this cacophony of social news, your favourite professional network is doing some interesting stuff this week. Firstly, it's added an 'ask for a referral' button, allowing users to ask connections for a referral to a job at their company with a single click. 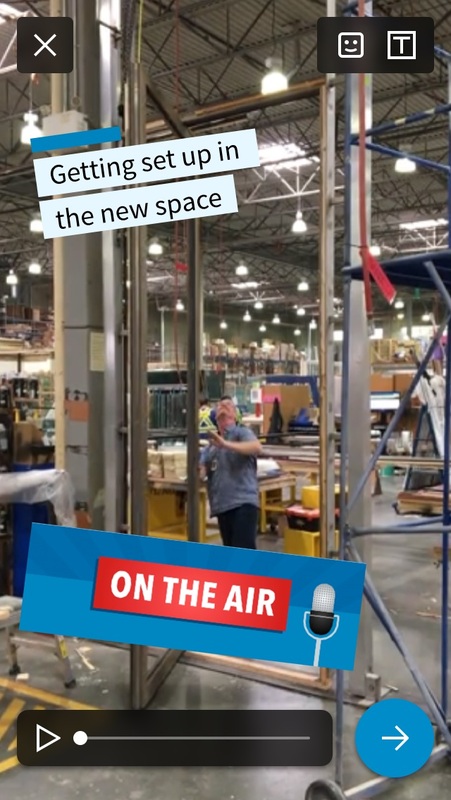 It's also got some new snazzy Snapchat-style features, with the debut of filters and text styles for users' videos. I'll let the content do the talking.